If the thought of exploring the great outdoors in New York City involves a lot of head shaking, Sarah Knapp will be quick to change your mind. She’s the organizer of OutdoorFest, a 10-day outdoor/adventure festival (May 30-June 8) happening across all five boroughs. 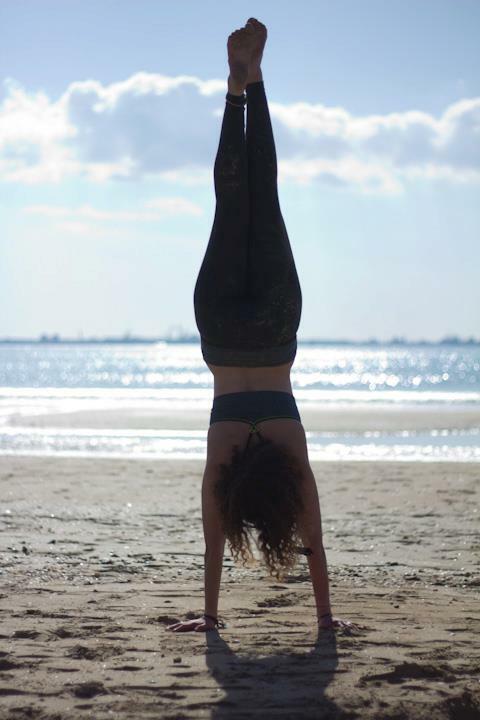 Using local resources to offering everything from hiking excursions and yoga classes, to sailing and surfing lessons, and even community service projects, OutdoorFest’s schedule of curated events cater to different activity levels and personal interests. Knapp recently shared with me what went into putting on this event and what she hopes New Yorkers get out of it. Tell me how and why OutdoorFest got started. OutdoorFest began in October 2013 when I left my job at an outdoor guiding company. I knew that the idea of an outdoor festival within a city was something that had enormous potential and was something that not only I needed, but many other New Yorkers I had met along the way as well. 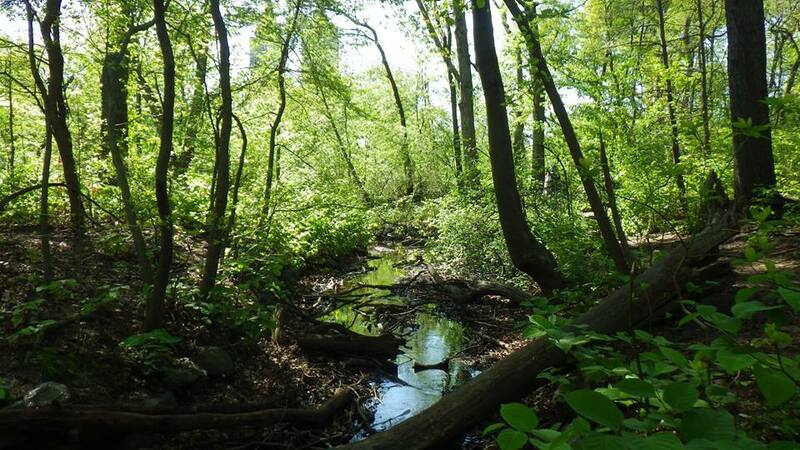 How will this event change perceptions about having to leave NYC to enjoy the great outdoors? One of our goals at OutdoorFest is to change the way we view our lives as city dwellers. Yes, part of New York’s identity is the “concrete jungle” but that doesn’t mean we can’t find hidden gems, that we can’t continue to pursue our passions in an urban environment, and that we can’t connect with people who do the same. Where there any places within NYC that you were surprised to learn about? 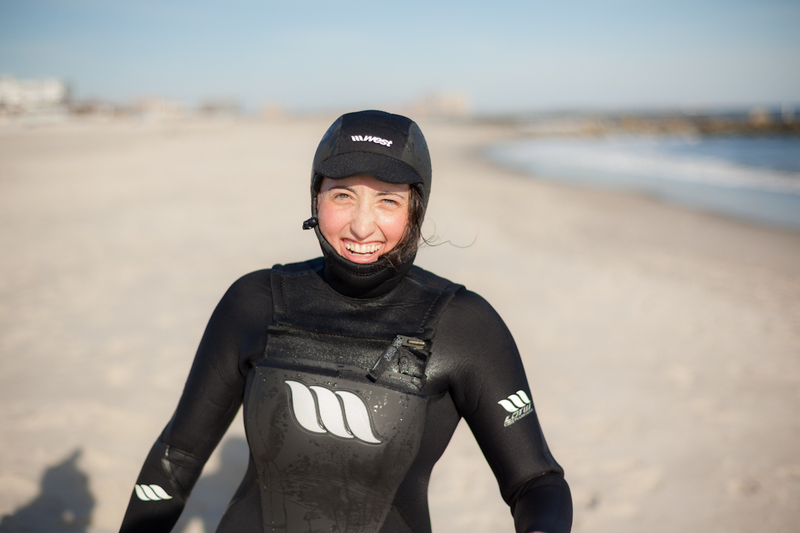 I always knew about surfing in the Rockaways but I never knew about the vibrant surf community out there. It’s really an incredible, supportive network for local outdoor athletes. Are these various activities suitable for different levels? They are definitely for different levels – which is actually one of my favorite parts of the outdoor community. OutdoorFest will be accessible to die hard enthusiasts as well as newbies looking to dip their toes in the water for the first time. Offhand, I wouldn’t think of NYC having an outdoor community. What is this community like? And, of course, what would they get from participating in OutdoorFest? New York’s outdoor community is definitely still growing – and I hope that OutdoorFest can provide support as well as inspiration for that year round. The community now is very much centered around niche sports – climbing, caving, running, surfing and on. I think the assumptions are that outdoor enthusiasts don’t live here when in fact they very much do. I think the contrasts that you find in New York’s community are fascinating: doctors, artists, and attorneys who also double as cyclists, paddlers and more. OutdoorFest provides the structure to connect people to the local resources – that means both organizations and people. For both amateur and more experienced outdoor athletes this means new people to explore with, new places to go, and more organizations that support/share their passions. Registration for OutdoorFest events is now under way. 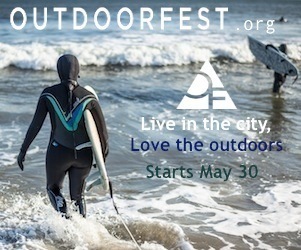 See a full schedule and sign up at www.outdoorfest.org. Spaces can fill up quickly. This entry was posted in Attractions, New York, New York City, Outdoors, Parks, Personal Interests, United States and tagged outdoor activities in New York City, outdoor places in New York City, outdoor things to do in New York City, OutdoorFest, OutdoorFest 2014, Sarah Knapp OutdoorFest on May 16, 2014 by She Is Going Places.